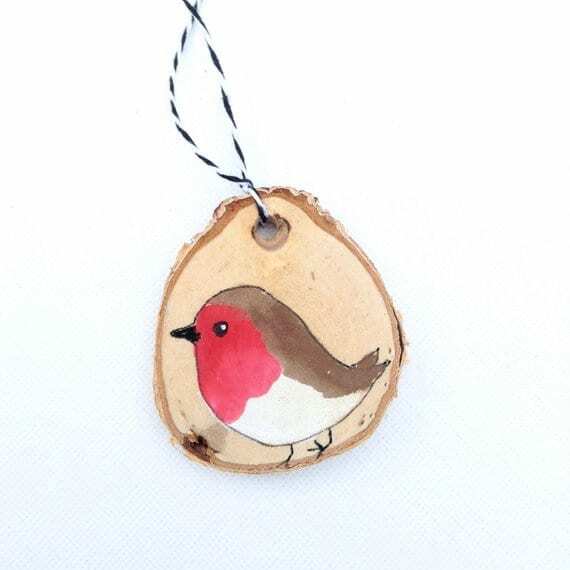 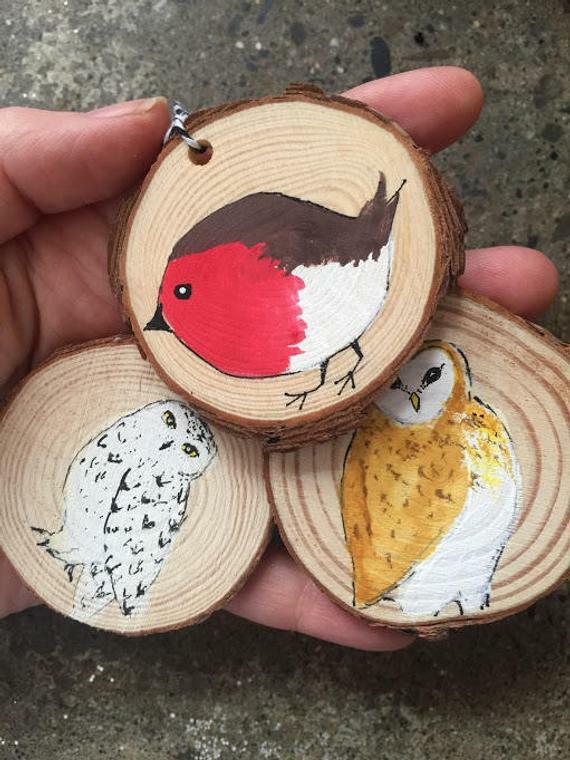 Set of 3 Christmas Bird Ornaments. 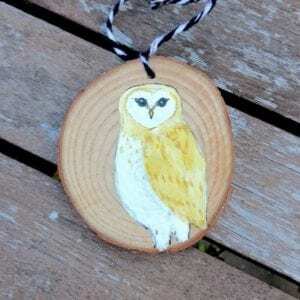 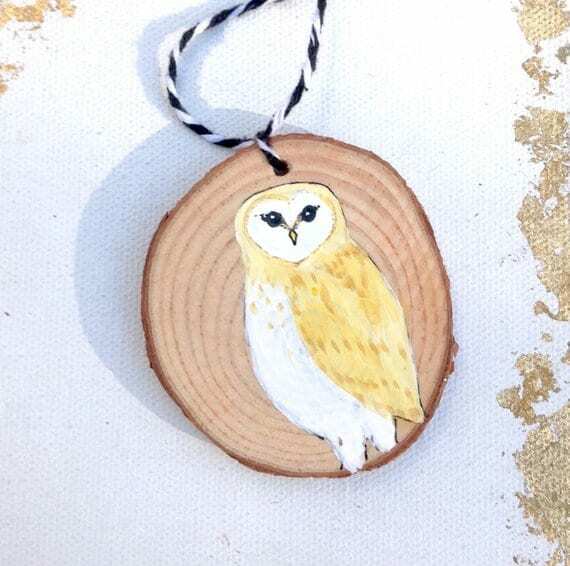 Barn owl, Snowy owl, and Barn owl ornaments. 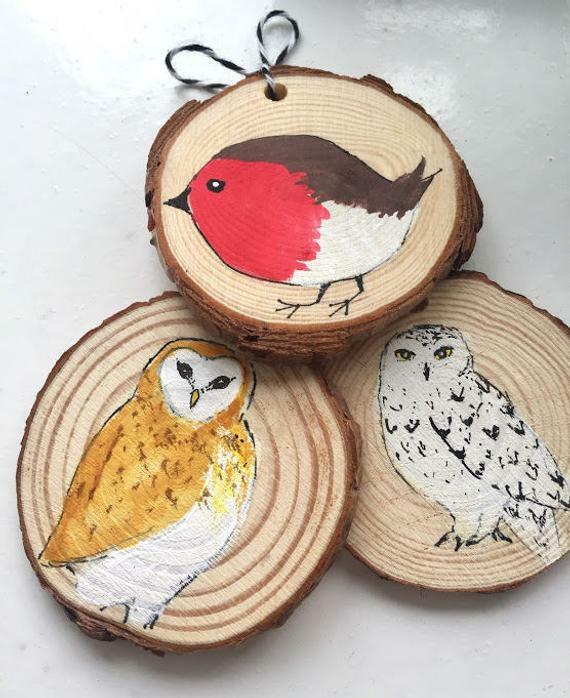 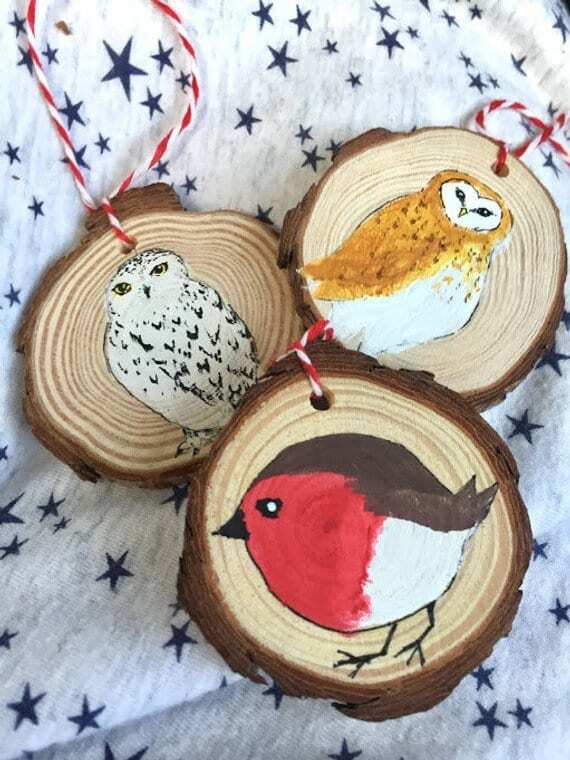 Three handmade holiday decorations featuring a little robin redbreasts, a snowy owl and a barn owl. 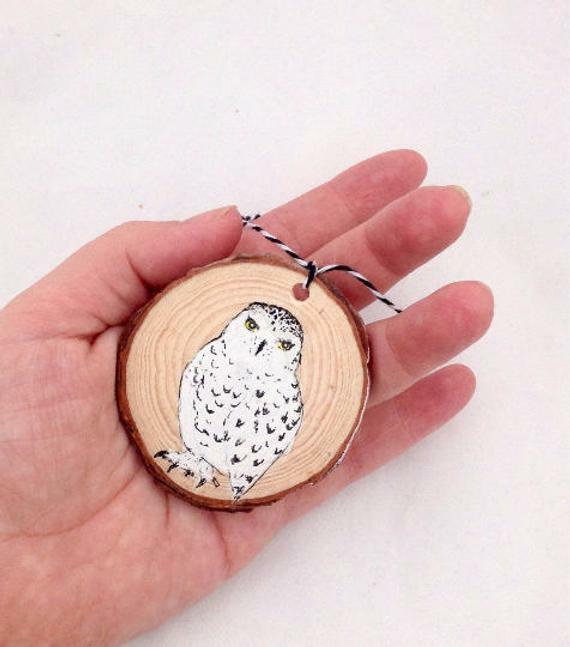 Perfect pop of color for your Christmas tree. 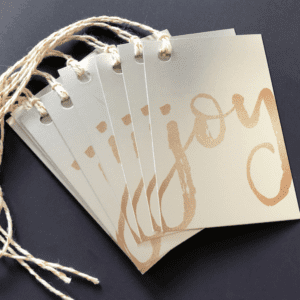 Excellent secular holiday ornaments.